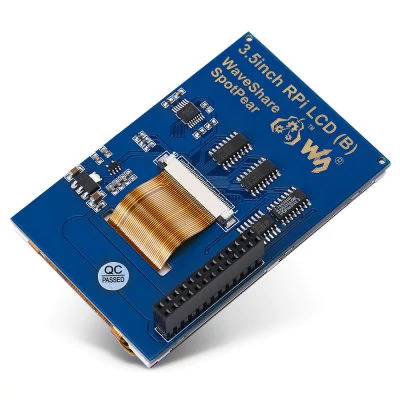 This code is to get the Waveshare 3.5″ LCD running on a Raspberry Pi. A huge thanks to Awooga on the raspberrypi.org forum for posting this code. I have copied it verbatim, so I never lose it! This will boot you out the ssh and reboot the Pi, hopefully with the screen working. If you have issues, you may need to go into the raspi-config, go into A5 Device Tree, enable. A6 SPI enable and reboot automatically.